We have nearly 200 U.S. locations that are ready to pick up your junk car today. If you’re thinking of selling your car to a junkyard, STOP! Complete the 1-800-Cash-For-Junk-Cars cash offer form on this page and get a better offer today. We don’t sell parts. We simply store your old clunker until it’s ready to be sold to a rebuilder or an auto recycler. Our junk car buyers connect with national and international car professionals that reuse or fix the broken parts from the junk car you sell to us. 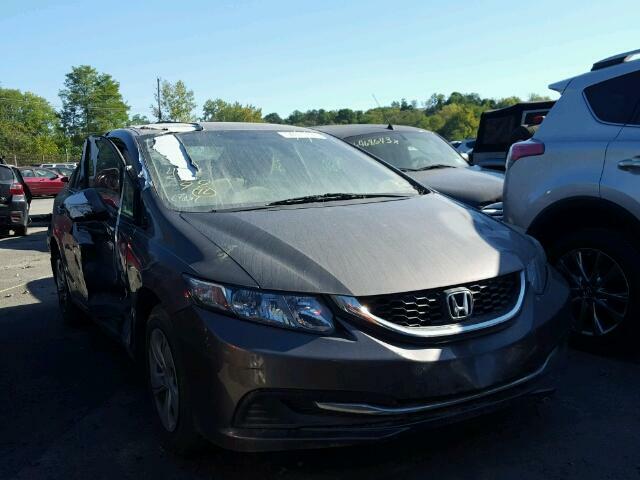 The cars we purchase go straight to the source, so we’re able to offer you more for your junk car than a typical junkyard. How many junkyards will tow your vehicle for free? Not many if any is the right answer. If you’re near one of our locations, you can drop your car off, or we can come to your vehicle and remove it with free towing service. It doesn’t matter if your vehicle is at your home. business or even at an auto repair shop. In addition, we’ve been known to tow a junk car over 100 miles, so don’t worry about calling us if you don’t think 1-800 Cash For Junk Cars is close enough to you. Find the location closest to you on our location map, call the car buyers nearest you, and get paid to remove your junk car within 24 hours!.